Rare opportunity to lease 750 sf CORNER retail unit. Lot's of natural light from the two walls of windows. Central Riverwalk location. 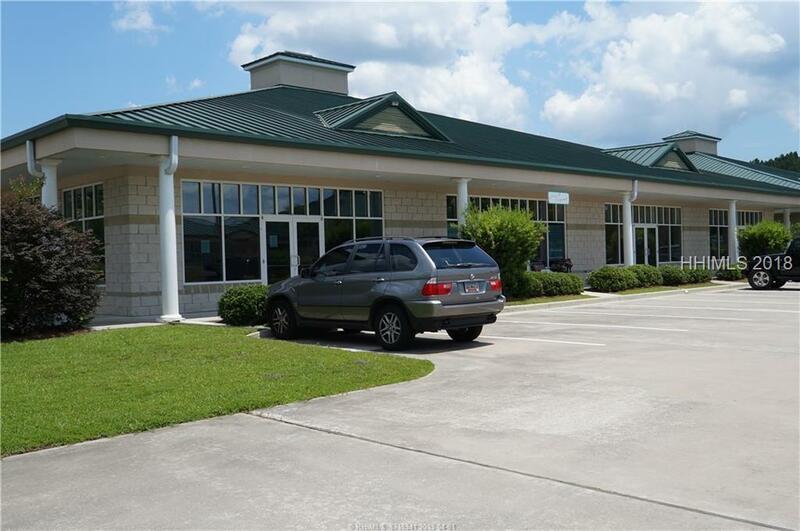 Adjacent to Livinggoods, Lunch Lady, Palmetto Animal League and more.